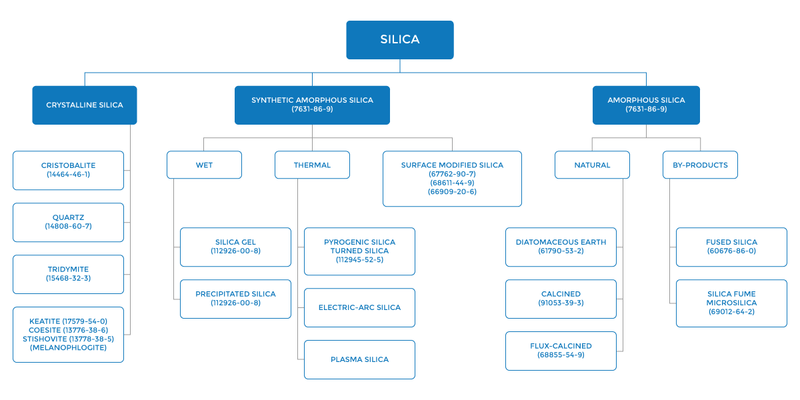 Crystalline silica is hard, chemically inert and has a high melting point. These are valued/important properties in various industrial uses. 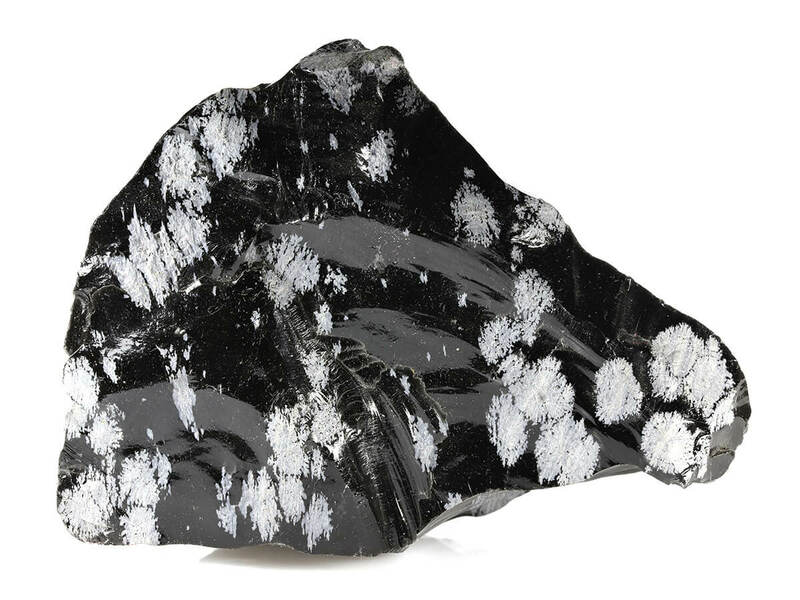 Cristobalite is scarce in nature. Some volcanic rocks and meteorites may contain small amounts of it. Cristobalite may also form when quartz is heated at high temperatures starting at 450°C. This is especially true during production and use of refractory materials and/or during calcination of silica (between 800 and 1110°C). As a result, there is a likelihood of exposure to cristobalite in occupational settings. 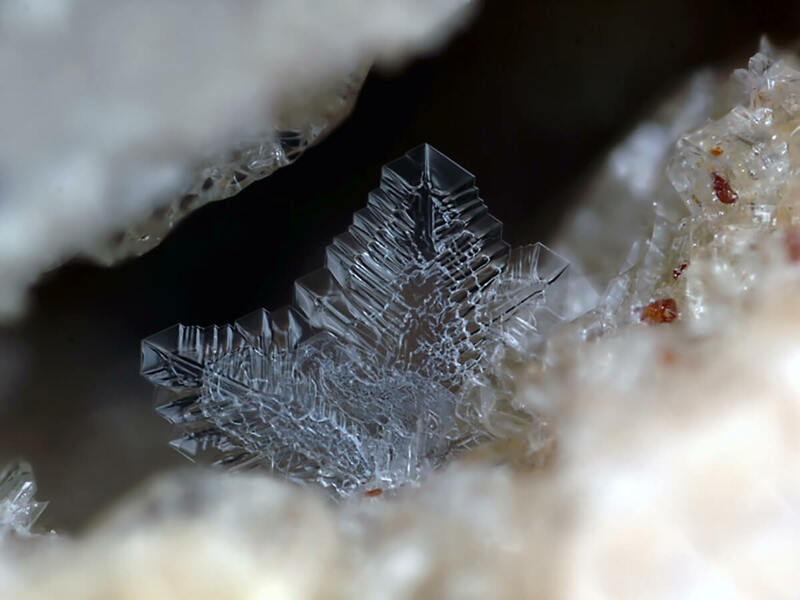 Tridymite is also a scarce mineral that is only found in nature in volcanic rocks and meteorites. Tridymite, however, differs from cristobalite in that it is not stable during quartz and refractory materials heating processes at conventional process temperatures. As a result, exposures are very unlikely to occur in occupational or other settings. 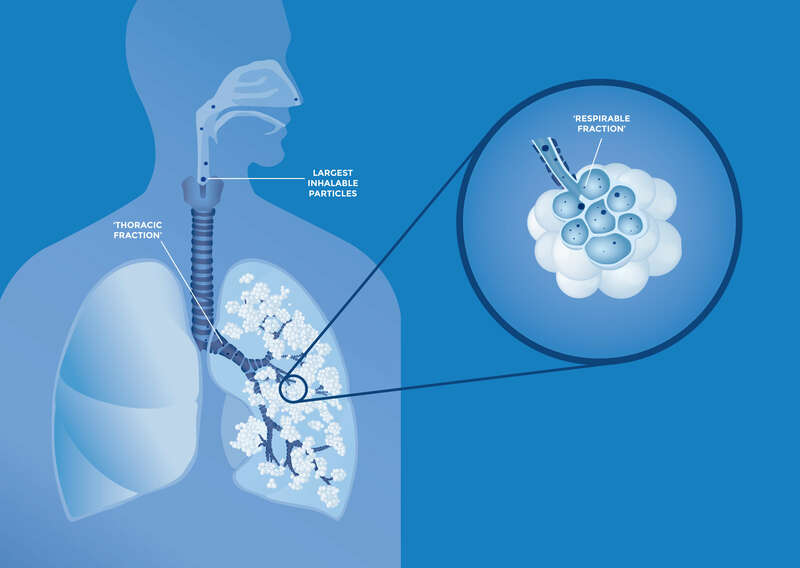 The respirable dust fraction corresponds to the proportion of an airborne particle, which penetrates to the pulmonary alveolar region of the lungs. Respirable crystalline silica is the respirable dust fraction of crystalline silica which enters the body by inhalation. This term applies to workplace atmospheres. Regarding product classification, in accordance with the CLP Regulation, industrial minerals producers have jointly determined it appopriate to classify crystalline silica (fine fraction) (quartz (fine fraction) and cristobalite (fine fraction)) as STOT RE 1 for the silicosis hazard. Find out more about classification and labelling. 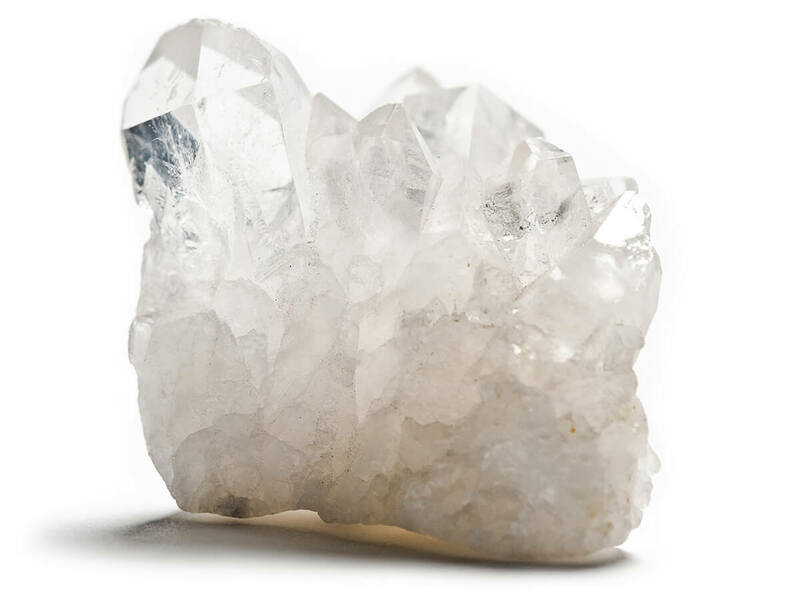 The fine fraction of crystalline silica is the relevant fraction which can potentially reach the deep lung, as defined by EN 481.